The Grammy-nominated, Emmy-winning ensemble Cherish the Ladies delivered its third annual performance at the Berrie Center last weekend, playing two shows on Sunday in the Sharp Theater. 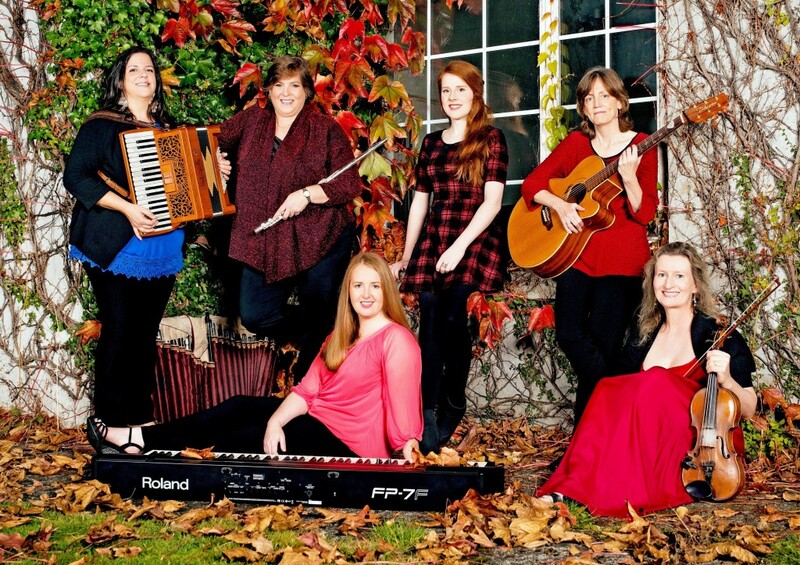 The Irish-American folk band formed in 1985 under the leadership of Joanie Madden, a multi-instrumentalist born in the Bronx to Irish immigrants. Madden’s Ladies began their second performance of the day with a traditional Irish medley, bouncing seamlessly between fast-paced, upbeat numbers and slower, melancholic tunes as a pair of Irish step dancers leapt from the darkness and tapped across the stage, clicking their heels before silently exiting the stage. The award-winning dancers came and went throughout the night, appearing unannounced and dancing with seemingly unnatural speed. The band was also joined by Scottish singer Hannah Rarity, a recent graduate of the Royal Conservatoire in Glasgow. Rarity performed several folk ballads, her soaring, yet melancholic voice providing a welcome change of pace to an otherwise fast-paced concert. The audience responded enthusiastically to the ensemble, clapping and laughing along throughout the Ladies’ second set of the day. Many in attendance were returning fans of the band: when Madden asked if anyone present had seen the group perform before, the crowd erupted into applause.